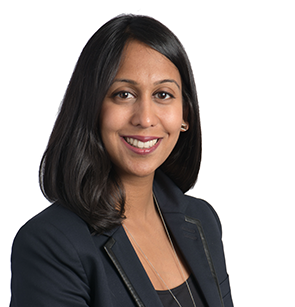 Nalini manages the Canadian network of institutional investor signatories and leads the local strategy at the UN-supported Principles for Responsible Investment (PRI), based in Toronto. She is responsible for engaging with the investment community on responsible investment issues including ESG incorporation and engagement practices. Previously, she was with BlackRock Canada managing relationships with pension funds, endowments and foundations and promoting responsible investing initiatives locally. Nalini has over 13 years of experience with institutional investors including working internationally with both Roubini Global Economics and the Gerson Lehrman Group, alternative investment research firms for the buy-side.